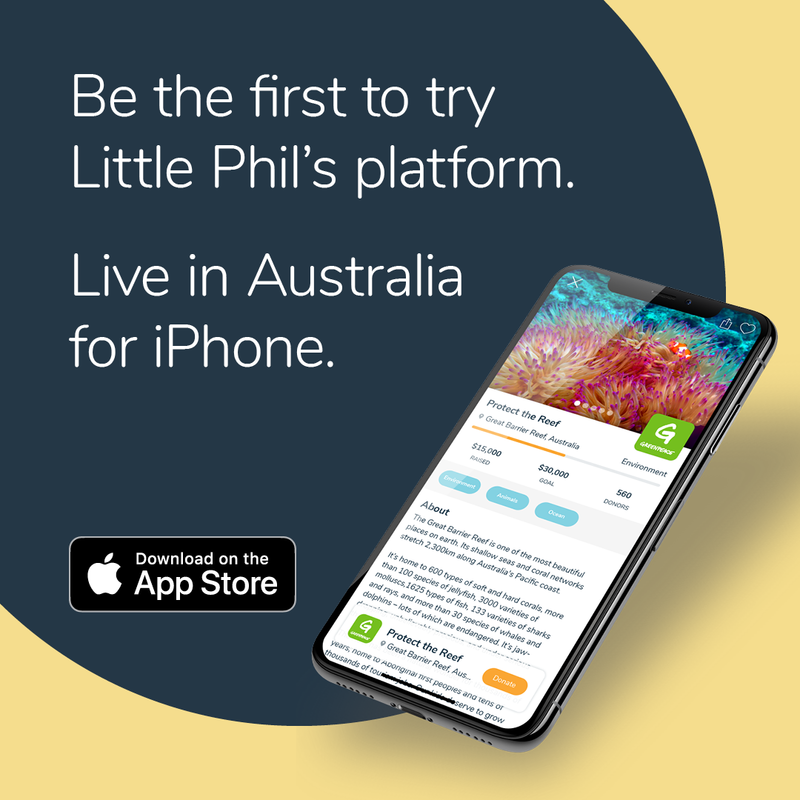 Little Phil iOS App Release V1.0 — Soft Launch… What to expect. The time has finally come! A huge thank-you to all of our amazing team, advisors, community, investors and charity partners for your continued support and patience. This article will outline what to expect from the V1.0 and where to from here. What platforms can download the App: iOS (Apple iPhone). 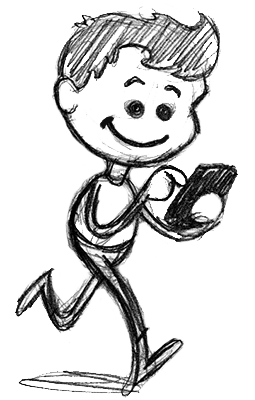 Why start with iPhone and when is Little Phil available on Android and Web: User Experience and Target Market Penetration. Little Phil is all about the user experience(UX), and as such we wanted to develop natively to provide the best UX possible. No cross-platform web wrapper code, just a beautifully designed and developed native platform that keeps our donors engaged. What can I do in the Little Phil V1.0? Can I see where my money is going? The “My Impact” tab will host all of the campaigns that you have given to and provide you with campaign updates so that you can better see and understand where your money is being spent. The V1.0 will include text updates, however the My Impact will undergo continual development as we implement our blockchain solutions in the near future… make sure you always update when a new release comes out or you may miss out! How can I help make Little Phil better? You may not think so, but you are actually making an impact every time you share! Share share share — share the app link, share your experience, share the campaigns that you care about. Sharing helps increase awareness and provides access to new donors without the large costs of marketing. This means more money ends up reaching the cause and increases your impact! Change the way you give, and tell your friends — everyone has heard the old excuse that “ I don’t give to charity because I don’t trust them”. Well thats exactly the kind of thing Little Phil is trying to fix. By increasing the transparency and giving charities a cost effective solution to provide updates (post-cards are so 1995), we can change this experience and help bring that good feeling back to giving. Register your interest today and help us make a HUGE IMPACT!